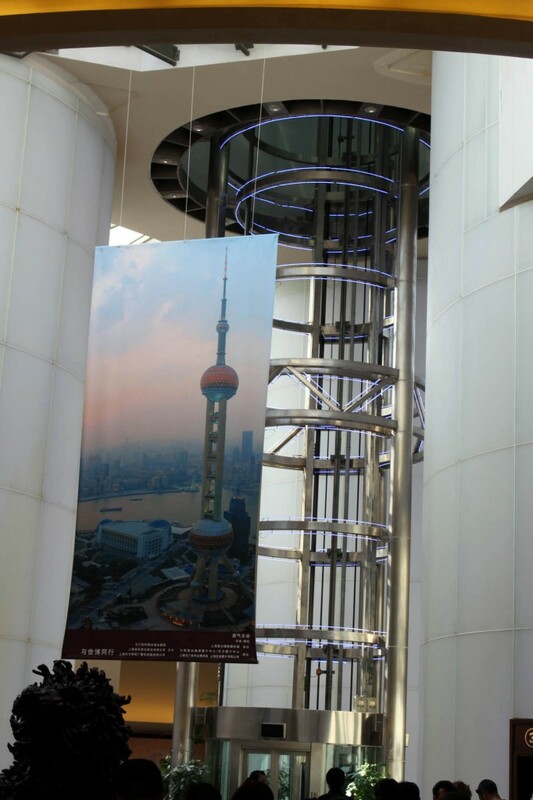 Since the first day I touch down in Shanghai and saw the city skyline, the unique design of the Oriental Pearl Tower was the first thing that caught my eye. However I only got the opportunity to visit the tower on my 3rd day in Shanghai. 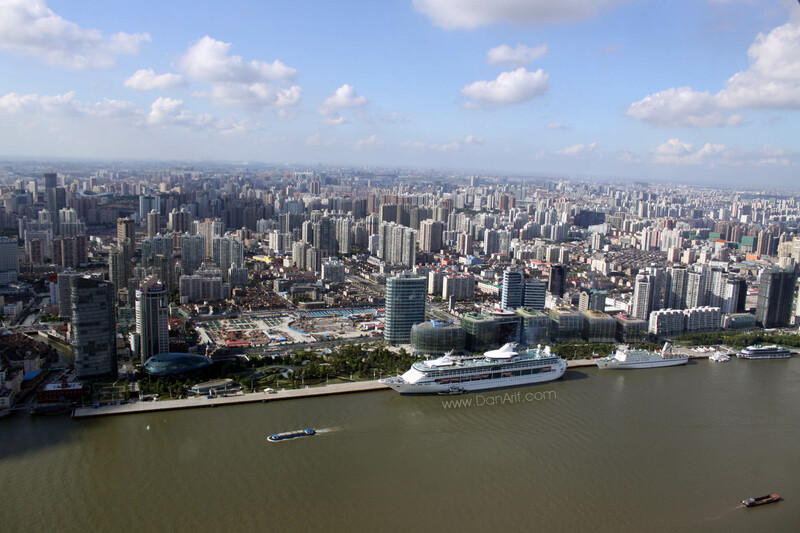 It is situated in the heart of Pudong, beside the Huang Pu river and just opposite The Bund, the popular nightlife spot in Shanghai. 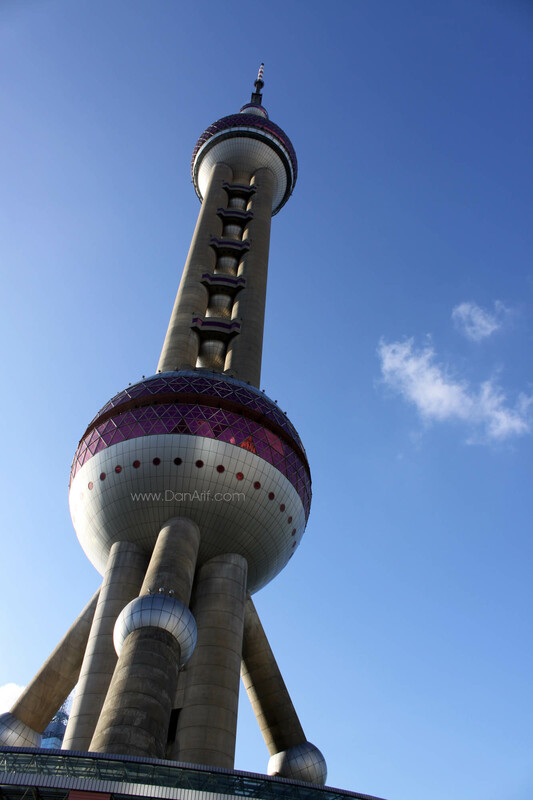 Being 468m high, Oriental Pearl Tower wasn’t the tallest building in the area. 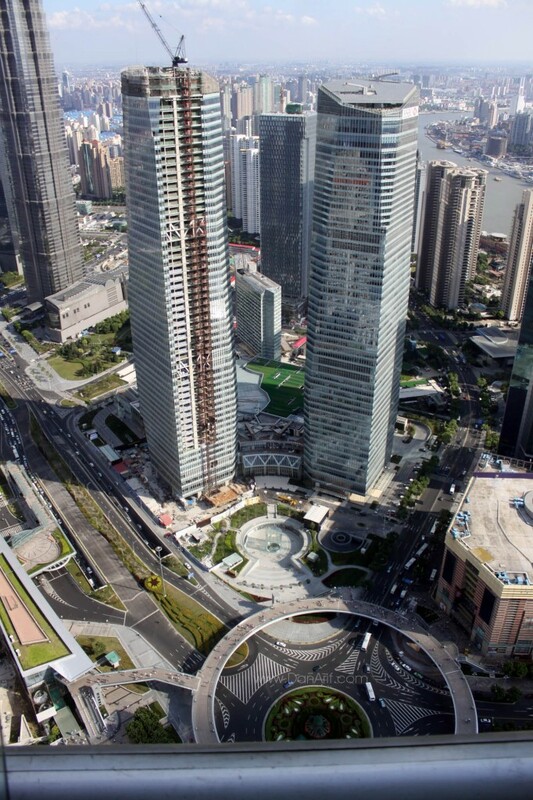 China’s highest building, the Shanghai World Financial Building and the Jin Mao Tower is just few hundred meters away. 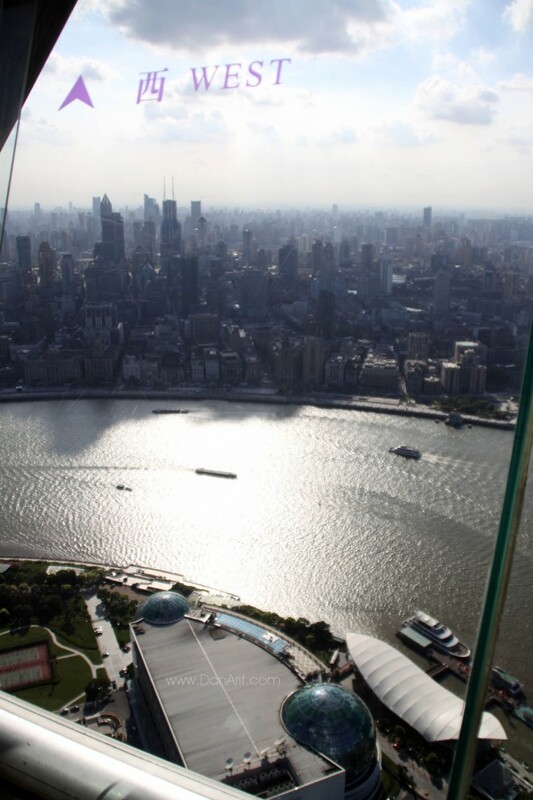 However its unique design and features inside still made it a popular tourist attraction and a landmark for Shanghai. 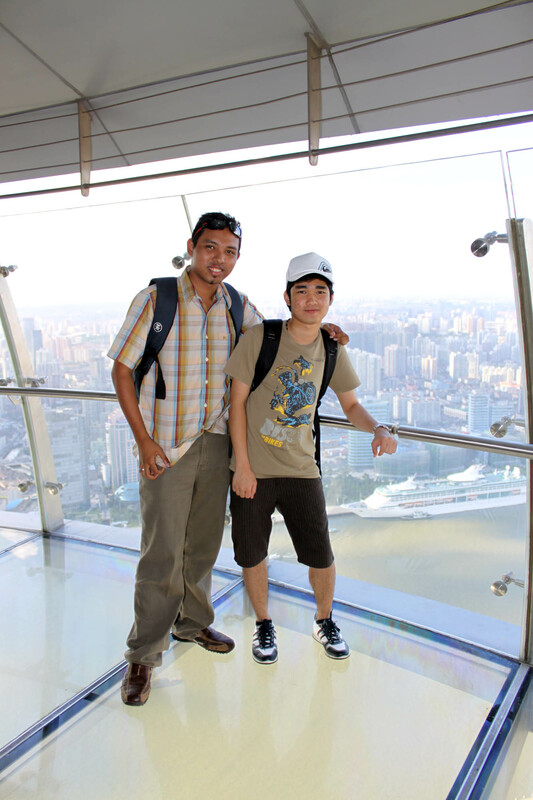 After a mere 30 seconds elevator ride, we reached the observation deck area at 263m high. This area was just the same as most other towers with binoculars available for visitors. There were also stickers at the glass showing other cities direction and distance. We took the stairs to get down one floor a here comes the best part. 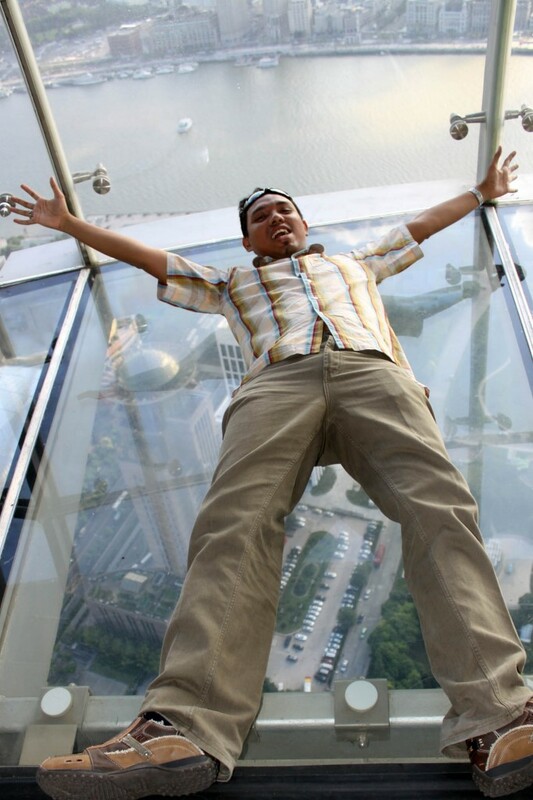 There’s another observation deck with transparent glass floor which was really cool for those who are not afraid of heights. 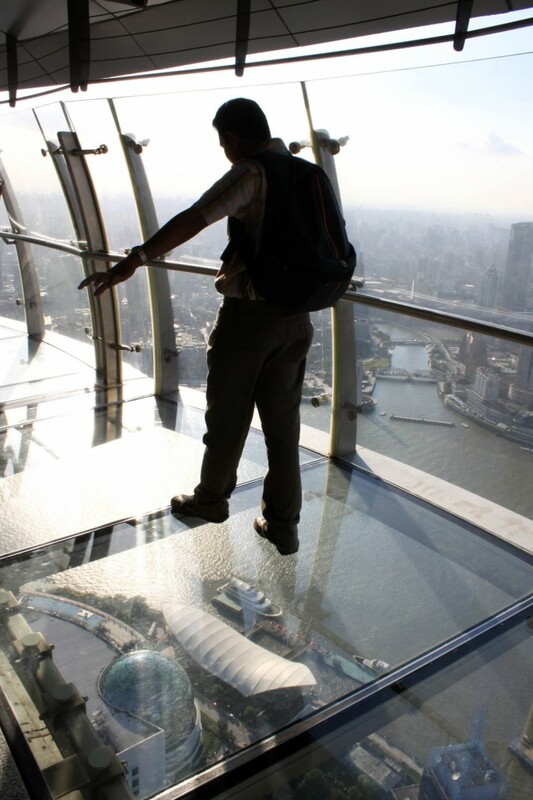 It was quite scary at first, as I wonder will the glass be able to hold the weight of so many people up there. The fear just went away a few minutes later after I saw a few youths were jumping on the glass. 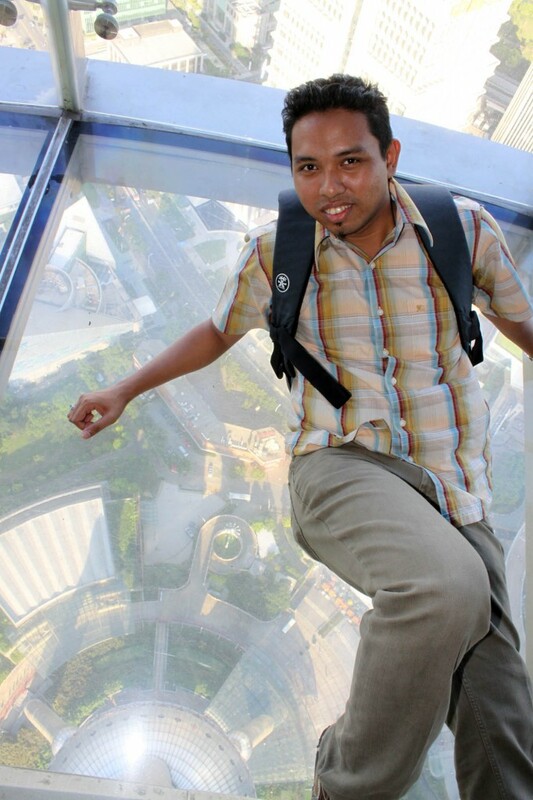 As it was my first time standing on a glass at a high rise area, I really made use of the time. 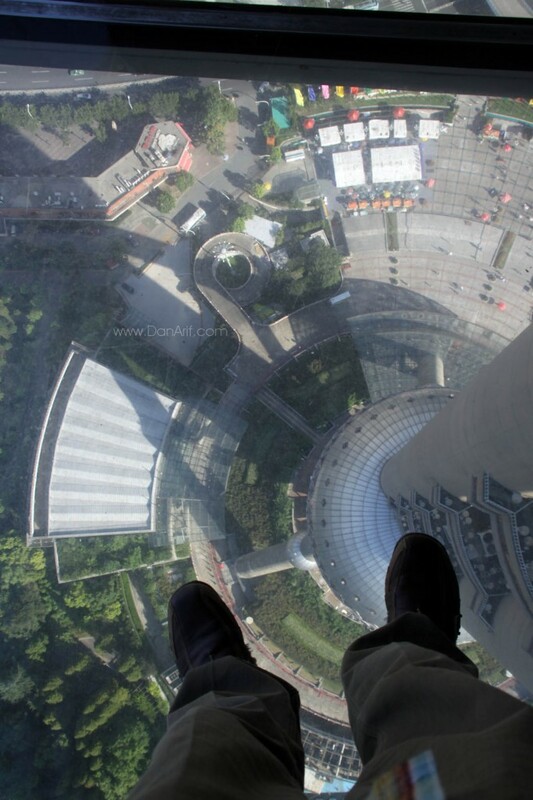 The highest point that visitors could visit is the Space Module floor at 350m high. 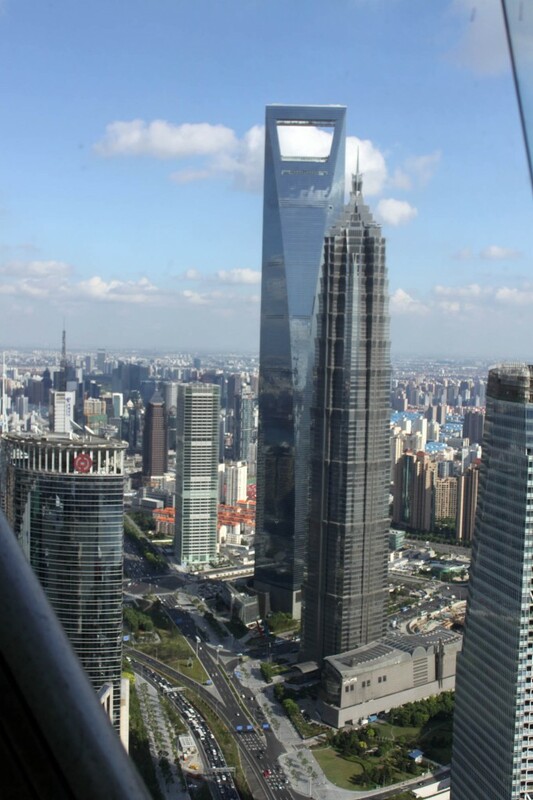 Apart from that there is a revolving restaurant at 270m level. 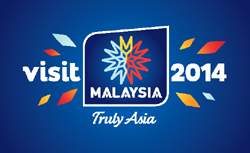 uih, tak gayat ke bro?